Best iPad: If you are uncomfortable with Android and Windows tablet, you can switch to Apple‘s iPad. As Apple iPad has ever growing price which comes in many options. These options include a compact 7.9 inch, a nearly 9.7 inches, the new 10.5-inch which is modified, and 12.9-inch giant display you can choose whichever you find suitable. If you want to switch to iPad, after reading this article you just have to choose the best iPad. This article was the summary of all the available iPads. Here are the top 7 best iPad we have brought for you. The Apple latest iPad was not the best one. This iPad lack with smart keyboard and Apple pencil support but the A9 chipset are large enough. The weight of the iPad is 469g and the Os installed is iOS 10. The screen size is 9.7-inch with 1536 x 2048 resolution. It also has luxurious metal unibody as the every Apple iPad. There is no microSD slot available. The RAM is available in 2GB. The storage capacity is 32/128GB. The rear camera is 8MP and the front camera is about 1.2MP. 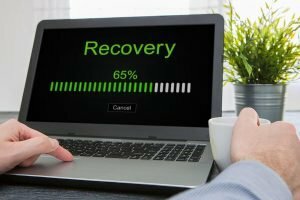 The battery life is up to 10 hours when web browsing or watching videos. 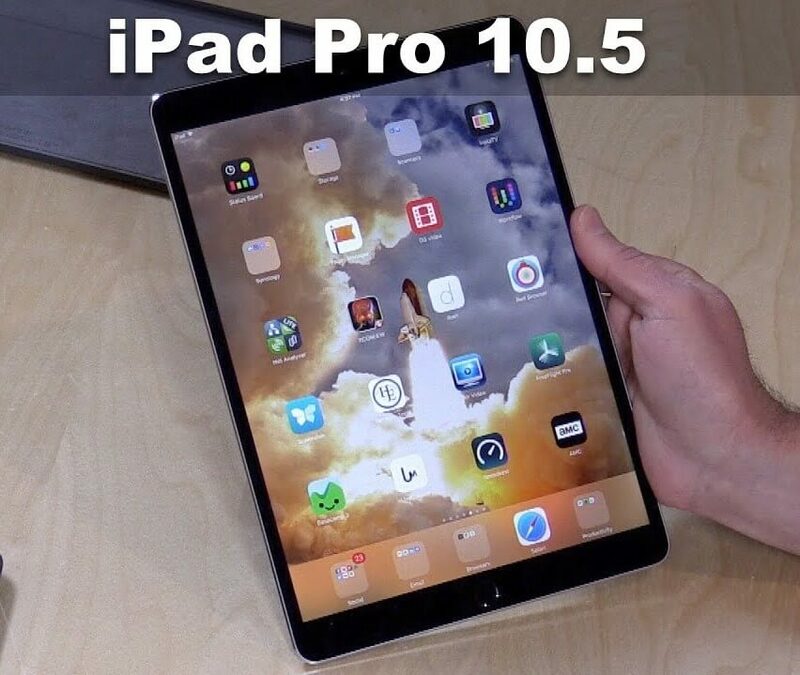 The iPad Pro has a 10.5-inch size of the display with 1668 x 2224 pixels resolution. The weight is same as iPad (2017) that is 469g. It has enough storage capacity with 32GB/ 256GB/512GB. The RAM consists of 4GB. You will not get any memory expandable microSD slot. 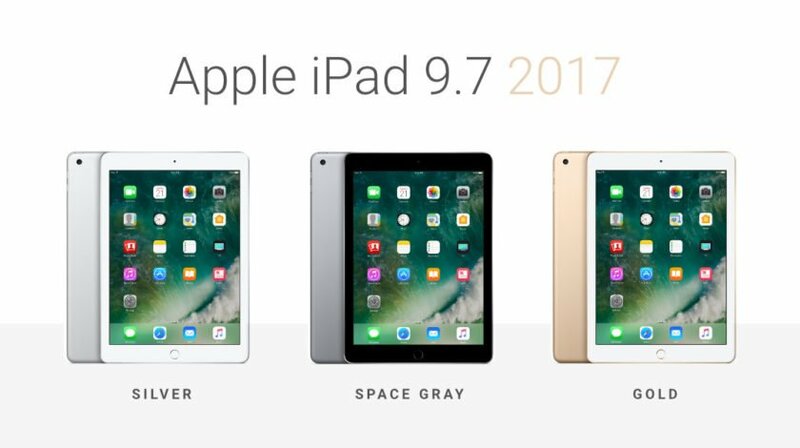 You will get smaller bezels which means, you will get the large display in a footprint, no larger than last year’s 9.7 iPad. The iPad is inserted with TBC battery. It has a 12MP rear camera and 7MP front camera. The latest iPad Pro is the best tablet on the globe. The screen size is 9.7-inch with a resolution of 1536 x 2048 pixels. The iPad Pro weight is 437g and 9.7 thin and light as the iPad Air 2. It is provided with A9X chipset and 2GB of RAM. The storage capacity is 256GB, no microSD slot is provided. It is capable of using the smart keyboard and Apple pencil if you are using the slate. The battery run up to 10 hours. The camera quality is good, where rear camera includes 12MP and selfie camera carries 5MP. 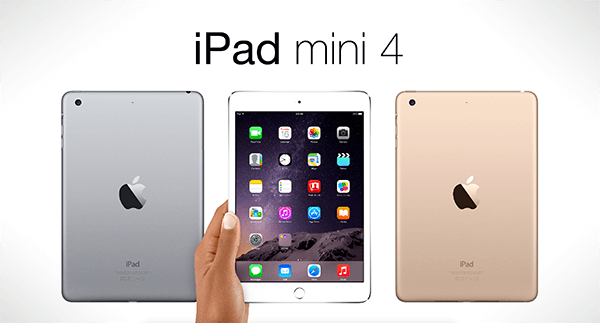 The iPad Mini 4 is the best version from the previous ones. The iPad is very light in weight 299g and installed with iOS 10. The size of the screen is 7.9-inch with 1536 x 2048 pixels resolution which makes the iPad look attractive. The storage capacity is plenty, where you will provide with A8 chipset, RAM of 2GB, and memory space is 16/32/64/128GB. The battery capacity is 5124mAh which is long lasting. The camera quality is 8MP rear camera and 1.2MP selfie camera. 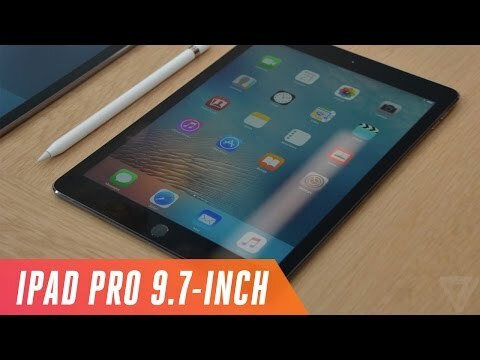 The iPad Pro is the awesome iPad till now and also the best version of the iPad Pro 9.7. It has 12.9 inches of the screen which is very large with 2048 x 2732 resolution. It maintains the same 264ppi pixel density. There is no microSD slot available. It has Apple A9X chipset with a huge 4GB of RAM. The tablet is a little bit heavy about 713g. The battery capacity is also very large 10,307mAh. The rear camera quality is of 8MP and the front camera is 1.2MP. You can make it a real laptop run the app in split screen and also watch movies. 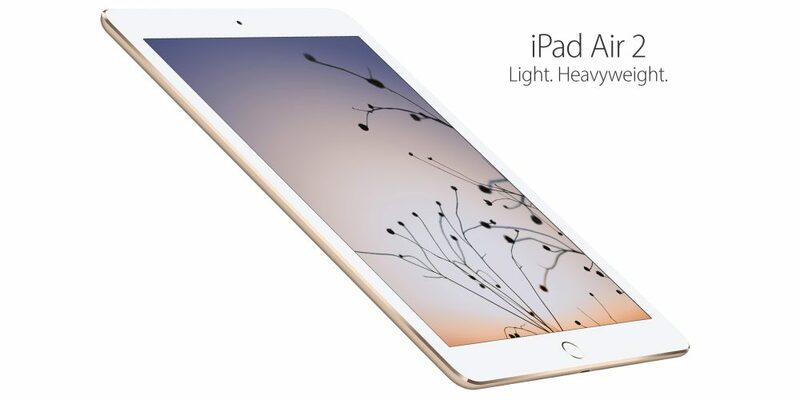 The iPad Air 2 is an attractive and good looking tablet. 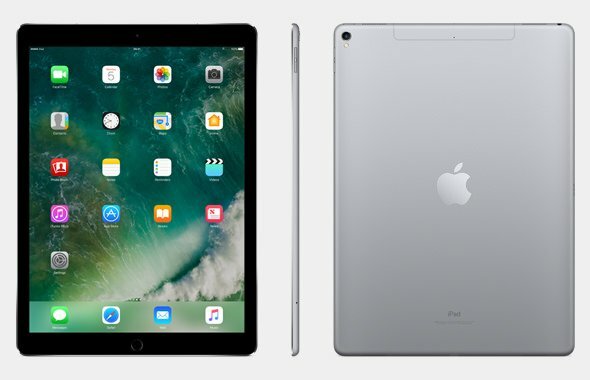 The iPad Air 2 is known as a relative to the iPad Pro 9.7. The smart keyboard and Apple pencil with the four important speakers in the Pro range. The weight of the iPad is 437g which is lighter than iPad Pro. 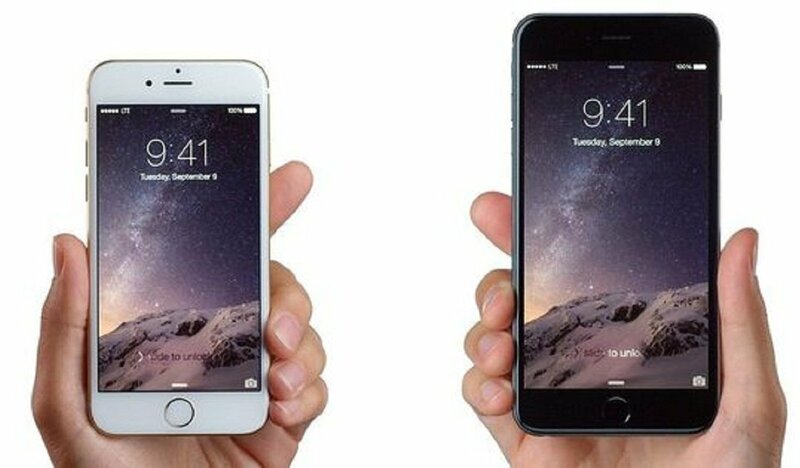 The screen size is 9.7-inch with 1536 x 2048 pixels resolution and inserted with iOS 10. The memory space is 16/32/64/128GB, and RAM is consist of 2GB. You will not be able to expand your iPad memory because there is no microSD slot. The rear camera is 8MP and the front camera is about 1.2MP. If you will go for this iPad it is the best choice you have made for yourself. 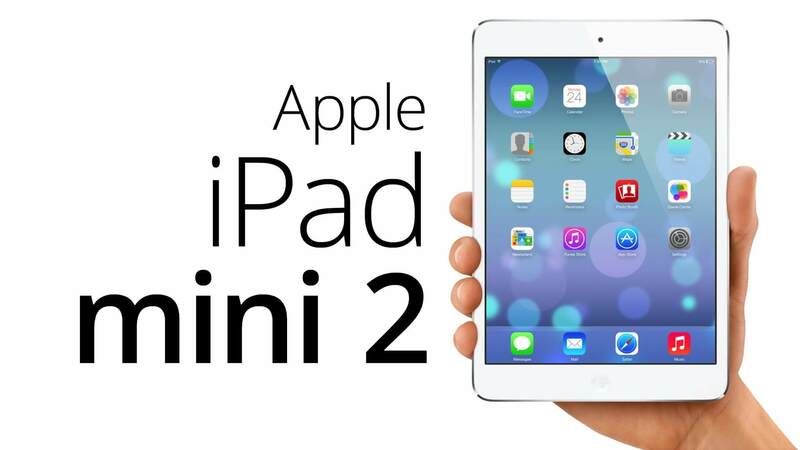 The Apple Company has stopped producing iPad Mini 2, but it is still available in some of the shops. It is the incredible size of a 7.9-inch tablet with 1536 x 2048 pixels resolution. The iPad Mini 2 is 7.5mm thick and weighs 331g, it is not slim and light. The storage capacity is low about 16/32/64/128GB and RAM is 1GB. The tablet does not contain any microSD slot so you cannot expand the memory space. The battery has capacity 6470mAh which makes the tablet powerful enough. The rear camera quality is 5MP and the front camera is 1.2MP. This is also a cool option you can choose for yourself. So these were the best iPad of 2018 make the right choice to buy Apple tablet for yourself. This article will help you in choosing the correct iPad. 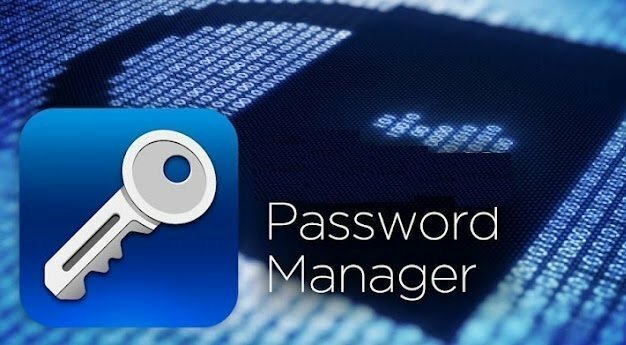 You can also share this article with your friends and relatives so that it can guide them to buy the iPad.